Does Music make you feel different? Do you think it is possible to see the beauty of Music? We are going to bring it to another level and make YOU love music even more. 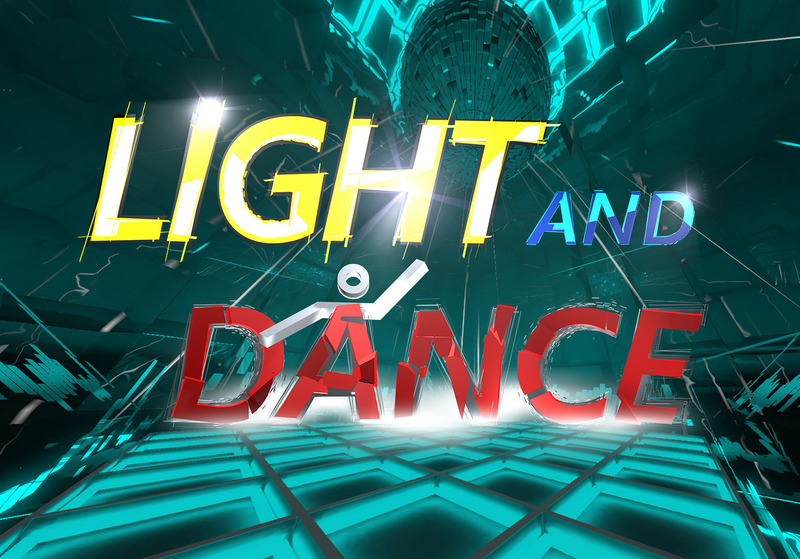 ...where Music and Light makes you dance!